Driving is a pretty risky business. 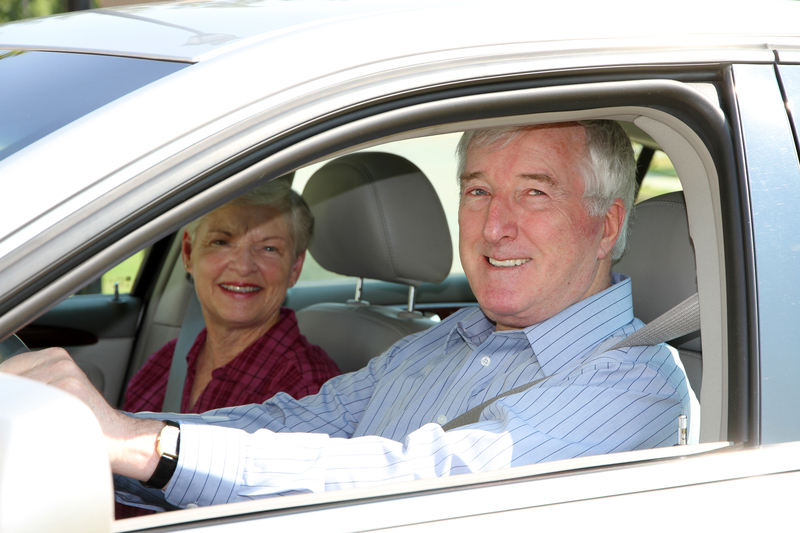 Whether it is youthful inexperience or factors affecting our health and mobility in later life, we all face challenges to staying safe on the road. There is plenty of evidence to suggest that more mature drivers are among the safest behind the wheel but they are also more prone to serious injury or worse when involved in a road traffic crash than younger motorists. Many of us have been quite thorough in planning for retirement, ensuring that we have the means and the health to make great use of the years ahead, unencumbered by the need to turn out for work each day. Ensuring that your retirement is the best it could be has taken a good deal of preparation; it would be a great shame to have it spoiled by something you might easily have avoided. Invest a bit of time for your safety and security. 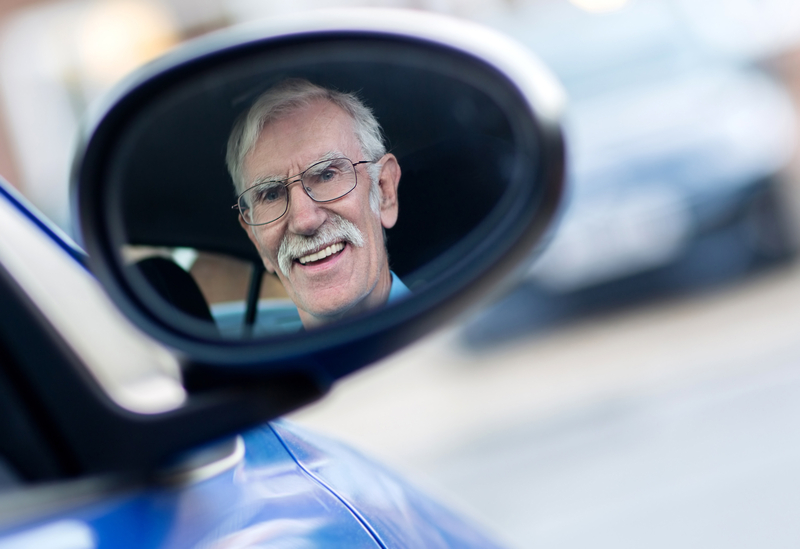 We are working with organisations such as Age UK, local authority road safety teams and the emergency services to ensure older drivers feel they have a positive driving future. Most of us recognise that our eyesight isn’t quite as sharp as it used to be, but because the change is extremely gradual we may not be aware by just how much it has deteriorated. We are only aware of the degree to which our eyesight has changed when we can compare it with healthy eyesight which means that it is vitally important to have our eyesight checked regularly. The Highway Code expects drivers to be able to read a number plate from 20 metres away (66 feet), which is a test you can easily try out for yourself and remember: always wear prescription glasses when advised to use them for driving. Research has shown that there are other age related changes in how we see and respond to traffic. Driving at night, recovering from the glare of bright lights and judging the speed of approaching vehicles all become more challenging for more mature drivers. Hearing loss can be an issue, for example, we are less sensitive to the sounds of other traffic, or perhaps we fail to notice the siren of an approaching ambulance if our windows are closed. While we tend to use our sense of hearing less than our eyesight, it remains an important sense for the driver who wants to be alert to everything around them. If you are worried that your hearing is not quite what it used to be, please consult with your doctor and if you wear a hearing aid keep it switched on when driving. Many medicines can affect your alertness or concentration and therefore your ability to drive so it is vital to take care if you are taking medication. It is true that a majority of people would never contemplate driving under the influence of alcohol, however, we can be less discerning about the effect of medication on our bodies. Whether it is an over-the-counter product like cough medicine or a hay fever remedy up to a course of treatment prescribed by your GP all drugs should come with a warning if they have any adverse side effects. If the medicine is likely to lead to you feeling, drowsy, nauseous, dizzy or fatigued you should exercise great care about driving. Long journeys are tiring for anyone and driver fatigue is a factor in around one in five crashes on the motorway. Tiredness at the wheel can reduce your reaction time, a critical element of safe driving. It can reduce vigilance, alertness and concentration so that the ability and skill needed to drive is impaired. The speed at which information is processed and the quality of decision-making is also reduced by lack of sleep. A strong coffee and a short 15 minute power nap can make a difference, but the only real solution is sleep. 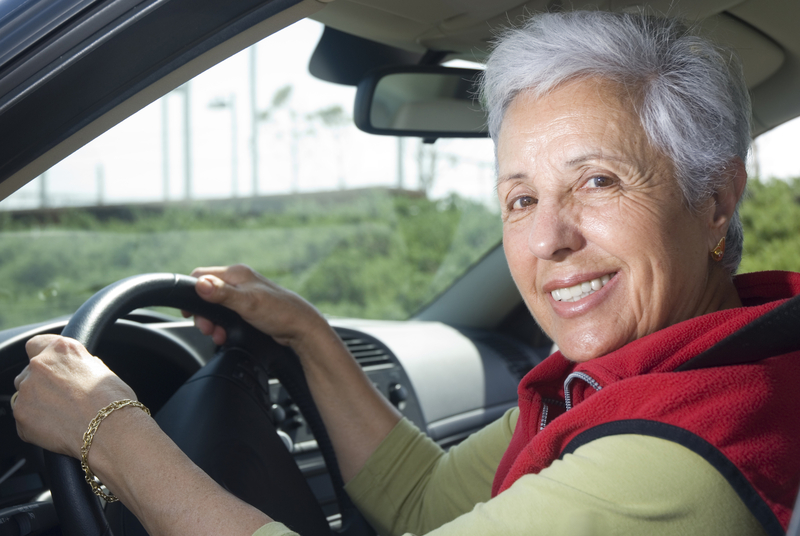 We tend not to think of driving as a physical activity, but the requirements for steering, changing gear, using foot pedals or applying the handbrake require a good range of movement and strength in much of the body. If we are experiencing stiff joints, limited head movement, arthritis or muscle pain, these can significantly reduce our ability to move in ways that are necessary for safe driving. Simple exercise and keep fit programmes can often help with this, you may benefit from talking to your doctor about options to help with maintaining your mobility. An instructor may also be able to tell you about accessories and aids which can make driving easier, such as mirror extensions. Are you comfortable in your vehicle? • Do you have a clear line of sight over your steering wheel? These develop over time and we are often not aware of them. As you get older it is vitally important for your emotional life to keep doing things you enjoy – going out, visiting friends, the library or shopping. There will come a point when you start to think about stopping driving – a decision which will take a great deal of courage. It is never too early to start planning for this moment – painful though it might be and planning for the change will make the decision less painful. All research shows that people who take a realistic long-term view adjust to the change in their life far more smoothly than those who make, or are forced to make, a sudden decision. 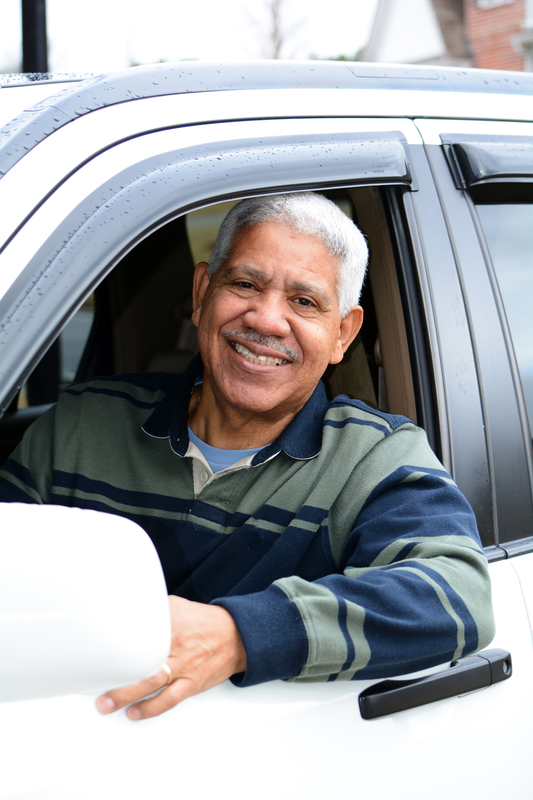 As you get older you may find that you are already cutting down on the number of miles you drive per week, driving less at night and keeping to familiar roads. You might also be starting to use public transport more or taking lifts from family and friends. One aspect of giving up driving might be that you are able to save money. High costs of insurance and fuel mean that even if you have to spend out on taxis and public transport you end up with more cash in your pocket than you might expect. If you do experience any issues with driving or feel you want to consider alternative methods of transport, there are a great number of options available for you to consider. Experienced Driver Assessments: Experienced Driver Assessments are aimed at helping motorists think about driving issues and provide drivers with some advice and techniques which might help them. These courses are inexpensive and the sessions are delivered by a specially selected and fully qualified Approved Driving Instructor (ADI). They consist of an on-road assessment, lasting about 45 minutes, in the driver’s own car on roads they are familiar with. There will be one reversing exercise but no emergency stop. During the session the driver will get the chance to talk through any driving issues that concern them. Disabled drivers are welcome as long as they have a suitably adapted car. Following the session drivers will receive a verbal report from the ADI and, within a short time, a written one. 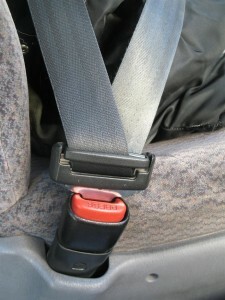 If the instructor has any specific concerns they will raise them with the driver. At this point he or she may decide to share them with family, friends or their GP, but they will not be reported to the DVLA. For further help and advice the patient can be referred to Age UK for counselling. Lift Sharing: Why not consider sharing a lift with friends or family. It can also be a great way to be more social. Walking: It is recommended that 30 minutes of walking a day can keep you active and healthy. It is also good for the environment to ditch the car and take a walk. The right bike – you might have an old bike in the shed from years gone by, but is that the best bike for you right now? Bike design has changed a great deal in recent years with a wider choice of light weight frames, gearing options and even electrically assisted bikes now on the market; and some great value offers too. Thinking about the sort of journeys you might make, the kind of terrain you will cycle on and what is a comfortable position to ride in will all inform you about the best choice of bike for you. A good bike shop will be more than happy to help you think through the options. The right training – if you are a little unsure about returning to cycling, the option to attend an adult cycle training session can provide a huge confidence boost. 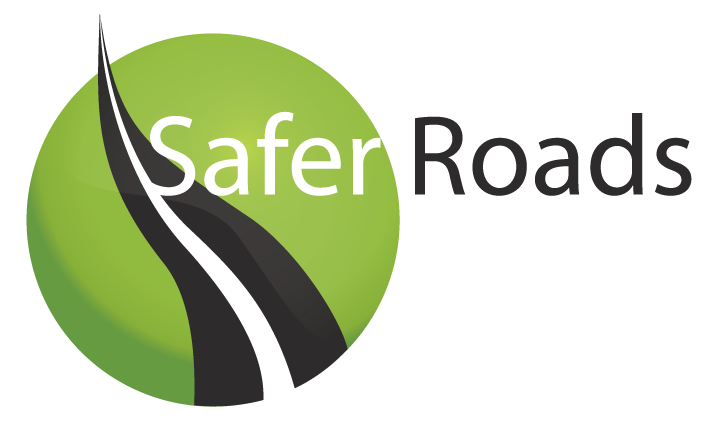 Many local authorities offer these sessions, contact your local road safety team from more information. Public Transport: Many parts of the county are well served with public transport routes; whether bus or rail. If you are eligible for a free bus pass then this also means that you can travel free of charge after 9.30am on weekdays and on all weekends and bank holidays. Whether looking to travel by bus or train, you might want to use an online journey planner to make life easier. www.travelfor.co.uk/Berkshire/ is a single website that will give you information on local buses and trains; including timetables from your nearest bus stop.